On Saturday 27 February 2016, Perthshire Solicitors Property Centre is holding an open event within its South St John’s Place premises to talk house-hunters through the recently extended ‘Help to Buy (Scotland)’ scheme which allows buyers, including first-timers, to clinch a new build property with as little as a 5% deposit. Visitors to PSPC will be able to gather some clear-cut financial and mortgage advice and hear from local builders whose homes are available now through ‘Help to Buy’, as well as representatives from banks and solicitor firms. Experts from Perthshire house building firms Stephen and GS Brown will attend, along with those from RBS, Santander and HSBC as well as PSPC member firm solicitors. 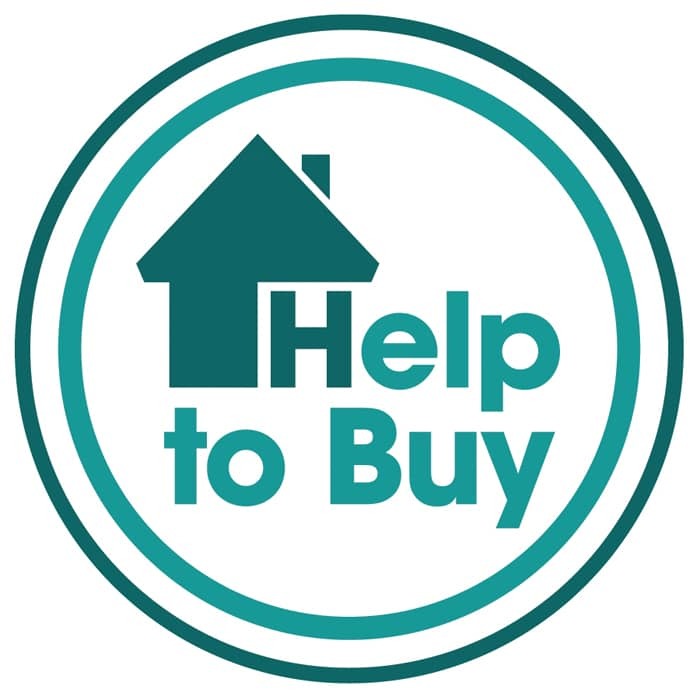 The event is particularly timely since ‘Help to Buy’ was extended by the Scottish Government earlier this year and will be accepting applications from 1 March 2016. The scheme allows people to put down a deposit of as little as 5% of the selling price, combined with a mortgage of up to 80% of the value of the property. Buyers therefore only pay 85% of the property price now, and the remaining 15% is provided by the Scottish Government equity loan. The event, which is free and open to all, will be held at PSPC, 6 South St John’s Place, Perth, PH1 5SU from 10am until 1pm on Saturday 27 February 2016.